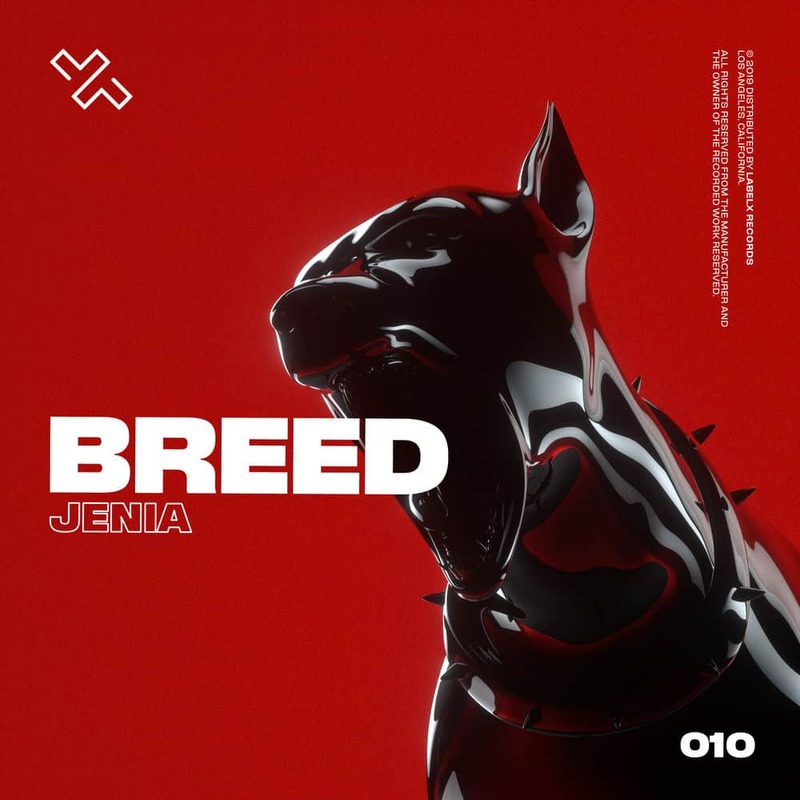 Jenia kicks off 2019 with the underground electro release “Breed,” his first single of the year on his own imprint Label X. The Cypriot talent delivers a winning combination of organic dark melodies, hard basslines and tribalish vocals that make “Breed” an suburban-tech crossover with major atmospheric appeal. 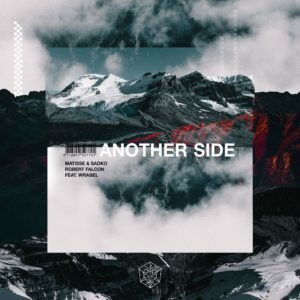 Staying true to the sub-urban deep and underground sounds that Jenia and Phillip Ora from Los Angeles, who’s the co-founder & the label director has used us to, this 10th record shares the same vibes with Label X previous releases of 2018. 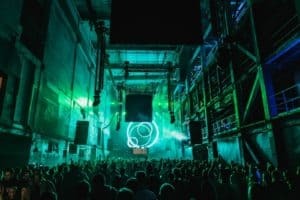 Among them, you will find “Quattuor” by Tom Booth, TNY & LUQ and Johanns, “Faith” by Helsinki-based talent Unterberg and Monzaa‘s “Love” or ROOSX – Light EP, “Midnight” and “X-Ray“.